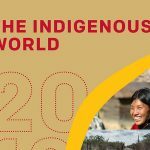 For many years now CFSC’s Indigenous Rights program coordinator Jennifer Preston has written the entry on Canada for Indigenous World. 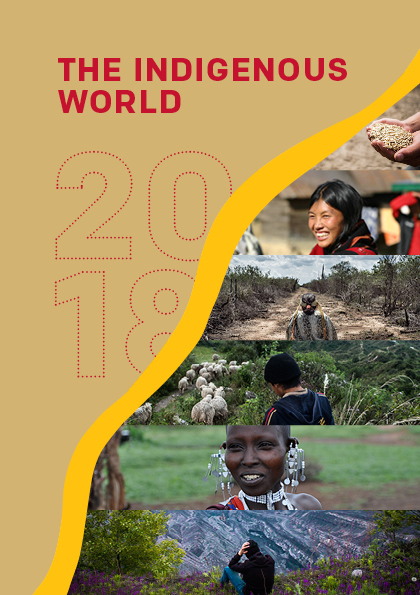 We’re pleased to announce that Indigenous World 2018 is now out. It offers a comprehensive review of major issues impacting Indigenous Peoples and their abilities to exercise their full human rights. See pages 59-67 for Jennifer’s contribution on the situation in Canada touching on federal government restructuring, UN Declaration implementation, the national inquiry into murdered and missing Indigenous women and girls, child welfare, the recommendations of the UN Committee on the Elimination of Racial Discrimination, the Site C dam, Grassy Narrows, bilateral mechanisms, litigation, and reconciliation. Learn more about the human rights of Indigenous Peoples.